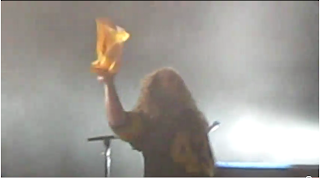 My Morning Jacket rocked the Station Square Amphitheater on Friday. 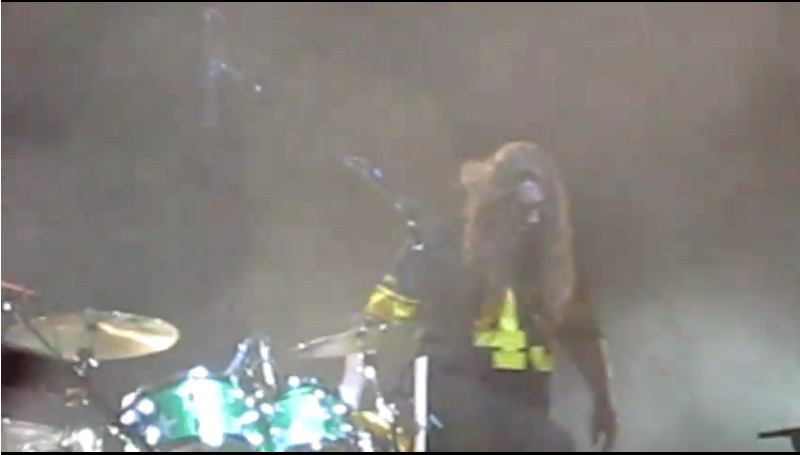 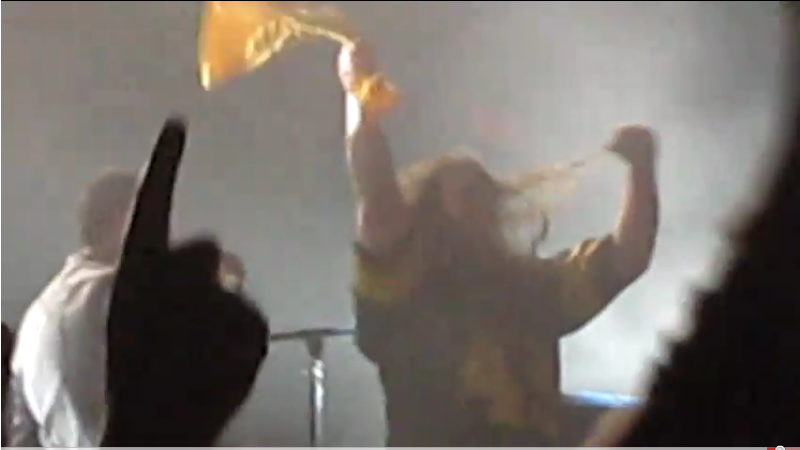 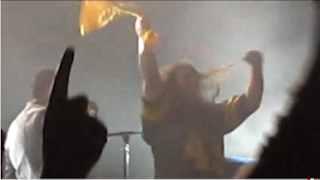 After the band played their final song of the night, One Big Holiday, drummer Patrick Hallahan waved his terrible towel while wearing his Troy Polamalu jersey. 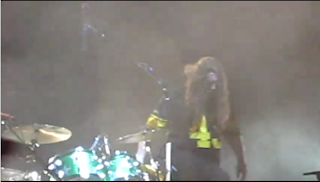 Just another reason to love MMJ.